Want to imprint a face in SpaceClaim? This is very useful and important when you have to prepare a model for FEA simulation for example. But in SpaceClaim, it is really easy to do! Ok, now, here’s a 1 min video tutorial that I just recorded so you see immediately how to do it. How to imprint a face in SpaceClaim on a solid? 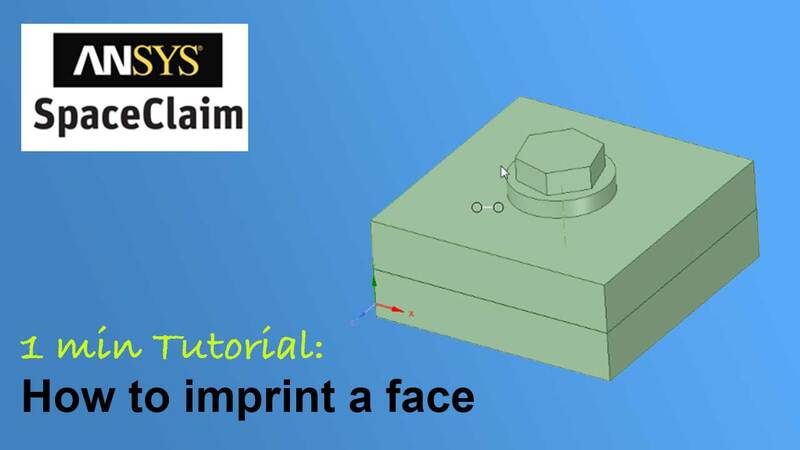 As you saw in the video, imprint a face in SpaceClaim is truly simple… and now only on the top plate. SpaceClaim detects the other zones in which you may need an imprint and you just have to click to do it… I couldn’t dream better. 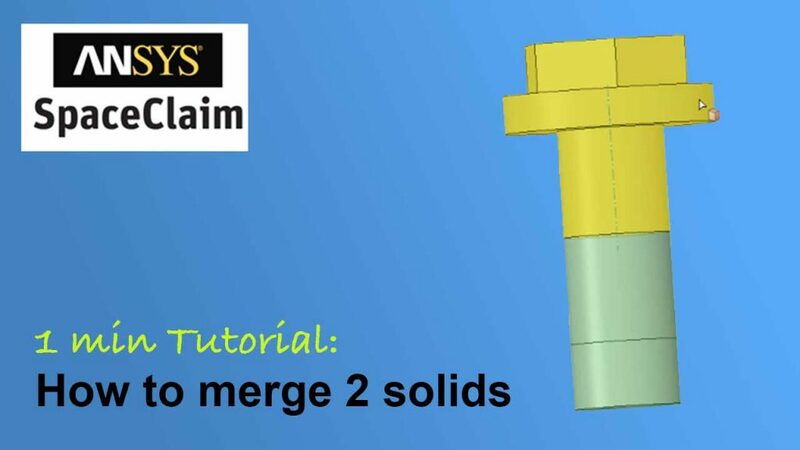 I will make also more space claim 1 min tutorials in the future about all the basic operations to create 3D CAD models. Want more simple 1 min tutorials? Do you have something you would like to do inside your CAD software but you simply can’t find how? Let a comment here and let me know, I‘ll consider your opinion next time I make easy 1 min tutorials. 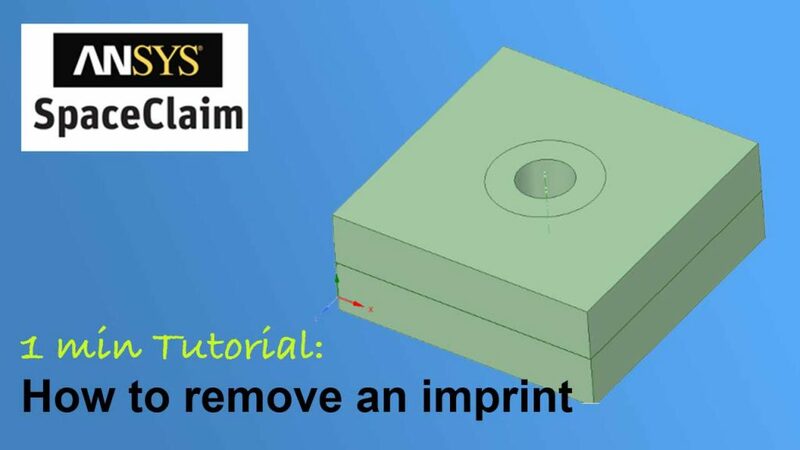 Want to remove an imprinted face on your spaceclaim model? Sometimes, you just want to do something really simple, but you can’t seem to find how to do it… especially when you come from another software and the commands and tools are different. That’s the kind of operation that you frequently perform operations on models to prepare them for FEA simulation for example. I have done exactly this yesterday…so I know how it can be frustrating. How to create a 3D CAD model?